We make acupuncture a no-brainer. Our Quarry Lake location is our newest clinic. 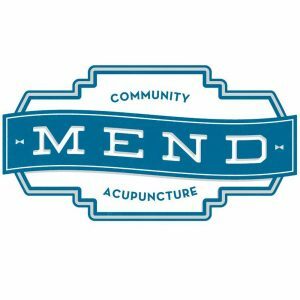 Mend’s mission is to further educate and promote the use of acupuncture as a safe, effective and non-drug tool for pain management, anxiety and many internal conditions.